Global projects bring many advantages and challenges. 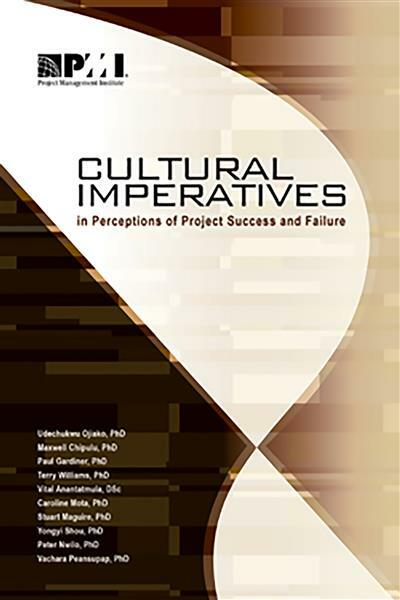 Cultural Imperatives in Perceptions of Project Success and Failure is one of the few, if not the first, reports of research that examines the interaction of culture and views of project success in a comprehensive way. In this highly complex issue, the authors lay out their research and results in a logical, deliberate manner that does much to ease the way along the path to understanding. There is much to be learned by all in the study background and the data analysis itself.